What is the origin of the large heart-shaped nitrogen glacier on Pluto revealed by NASA’s New Horizons spacecraft in 2015? 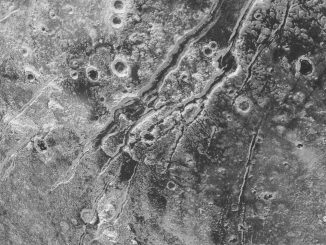 Two French researchers show that Pluto’s peculiar insolation and atmosphere favour nitrogen condensation near the equator, in the lower altitude regions, leading to an accumulation of ice at the bottom of Sputnik Planum, a vast topographic basin. 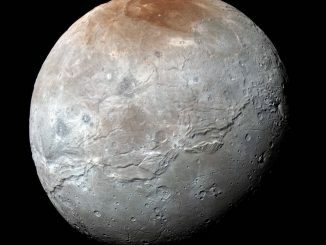 In June 2015, when the cameras on NASA’s approaching New Horizons spacecraft first spotted the large reddish polar region on Pluto’s largest moon, Charon, mission scientists knew two things: they’d never seen anything like it elsewhere in our Solar System, and they couldn’t wait to get the story behind it. 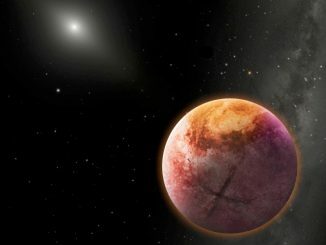 In the race to discover a proposed ninth planet in our solar system, astronomers are conducting the largest, deepest survey for objects beyond Neptune and the Kuiper Belt. Nearly 10 percent of the sky has been explored to date using some of the largest and most advanced telescopes, revealing several never-before-seen objects at extreme distances from the Sun. 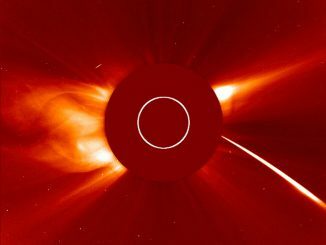 ESA and NASA’s Solar and Heliospheric Observatory, or SOHO, saw a bright comet plunge toward the Sun on 3-4 August 2016, at nearly 1.3 million miles per hour. The comet, first spotted by SOHO on 1 August, is part of the Kreutz family of comets, a group with related orbits that broke off of a huge comet several centuries ago. 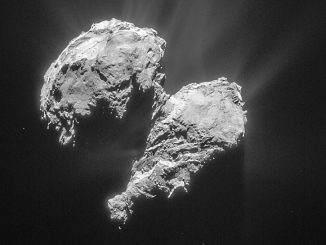 Detailed analysis of data collected from Comet 67P/Churyumov-Gerasimenko by ESA’s Rosetta spacecraft show that comets are the ancient leftovers of early solar system formation, and not younger fragments resulting from subsequent collisions between other, larger bodies. An international team of astronomers have discovered a new dwarf planet orbiting beyond Neptune. 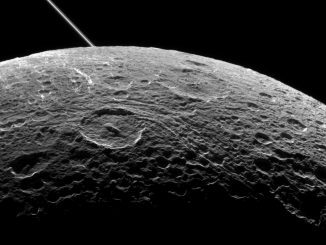 The object is roughly 435 miles in size, moving in a 700-year orbit that takes it more than 120 times further from the Sun than Earth. Designated 2015 RR245, it was found using the Canada-France-Hawaii Telescope on Maunakea, Hawaii. Following its historic first-ever flyby of Pluto, NASA’s New Horizons mission has received the green light to fly onward to an object deeper in the Kuiper Belt, known as 2014 MU69. 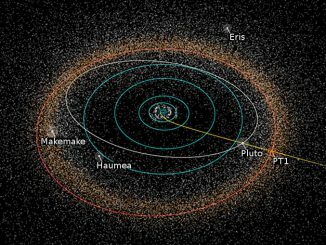 The spacecraft’s planned rendezvous with the ancient object — considered one of the early building blocks of the solar system — is 1 January 2019. 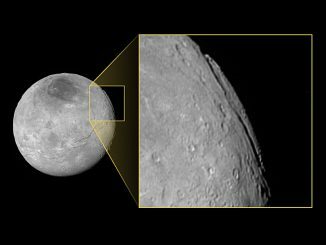 Pluto’s largest moon, Charon, is home to an unusual canyon system that’s far longer and deeper than Arizona’s Grand Canyon. As far as NASA’s New Horizons scientists can tell, the canyon informally named Argo Chasma has a total length of approximately 430 miles — one and a half times the length and five times the depth of the Grand Canyon on Earth. 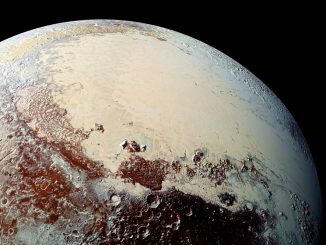 NASA’s New Horizons spacecraft spied extensional faults on Pluto, a sign that the dwarf planet has undergone a global expansion possibly due to the slow freezing of a sub-surface ocean. A new analysis by Brown University scientists bolsters that idea, and suggests that ocean is likely still there today.